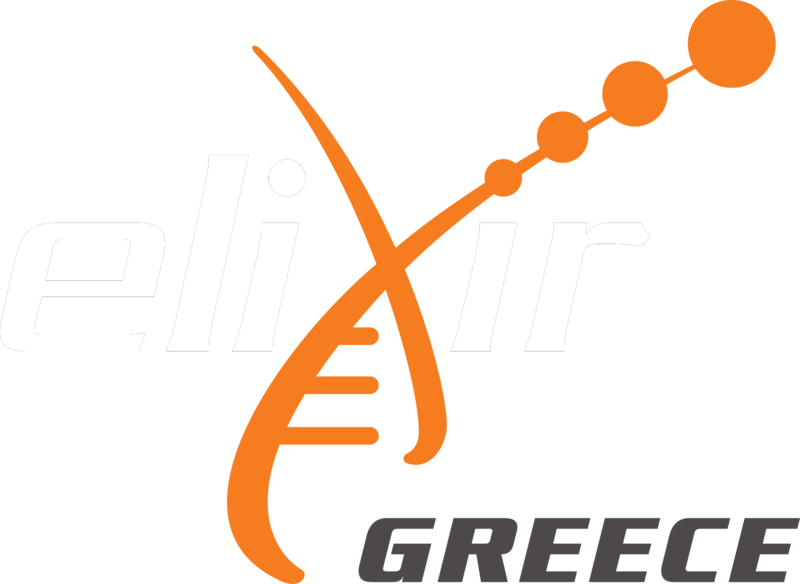 All past training activities that were supported or endorsed by ELIXIR-GR are listed here. These include courses that are regularly held at the partner Institutions as well as as workshops, seminars, summers schools and roadshows. All items listed also have a corresponding entry in the ELIXIR TeSS platform.